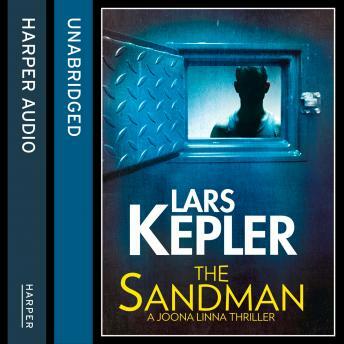 The fourth gripping serial killer thriller in the No.1 bestselling Joona Linna series. Perfect for fans of Jo Nesbo. Mikael knows him as "the sandman". Seven years ago, he was taken from his bed along with his sister. They are both presumed dead.